Disclosure: I wrote this post on behalf of The Baby Cubby. All opinions are my own. I’ve got 4 children ages 13, 10, 2, and 5 months old. Over the years I’ve discovered that I didn’t need nearly as much as I thought I did with baby number one. As we’ve grown our family, we’ve begun to outgrow our living space so minimizing has been necessary. Over the past couple of years, I’ve been on a quest to simplify our lives. I have found that when my environment feels cluttered and chaotic, I just cannot function. Therefore, as we have continued adding to our family, I have found so much freedom in buying just the things we need the most. I love chatting with new moms about what they need when it comes to having a new baby as I find that most feel very overwhelmed with all the options available to them. There are so many different places in both brick and mortar stores and online to find baby gear. 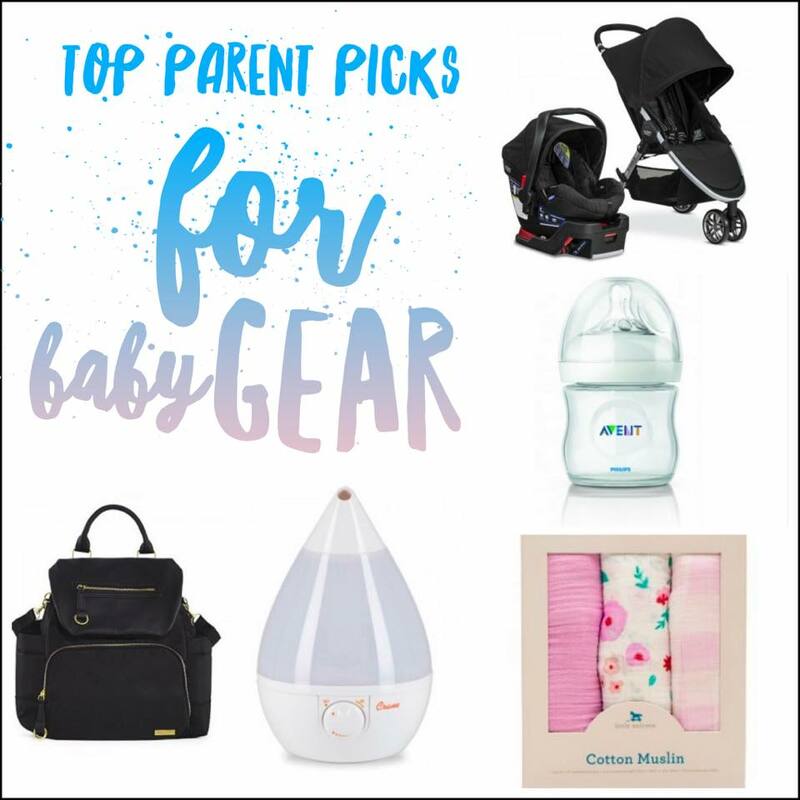 Today, I’m sharing my top picks for new parents at The Baby Cubby. A Travel System Stroller – there will be so many times when you are out, and the baby will fall asleep in their car seat. The last thing you want to do is wake them as you transfer them from car seat to stroller. A stroller with a travel system is amazing. You simply click the car seat into your stroller without ever having to wake the baby. If you purchase a travel system, it takes care of both your car seat and stroller. Personally, Britax car seats are my favorite. 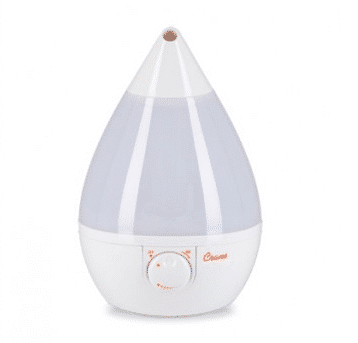 Cool Mist Humidifier – Inevitably at some point, your baby will get snotty. You are going to need a cool mist humidifier. You don’t want to have to run out in the middle of the night to buy one. I am speaking from experience here. Having one on hand will save your sanity. 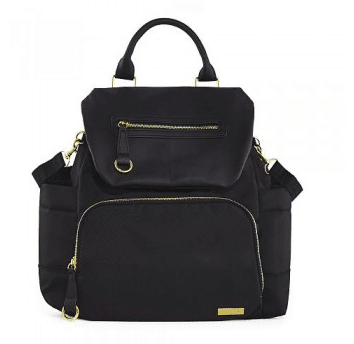 Backpack Diaper Bag – It took me until baby number 4 to figure this one out. A backpack diaper bag is essential. You are going to feel like you need eight hands to be able to do all the things that moms do. Having a backpack diaper bag frees your hands, which is more than amazing. 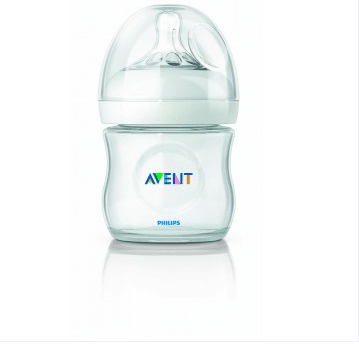 Bottles – Whether you breastfeed or formula feed your baby, you will need bottles. I’ve nursed all my babies, but I always keep bottles on hand so that my husband can feed the baby if I leave and am gone longer than expected. Also, I’ve always had to supplement my babies due to various reasons. 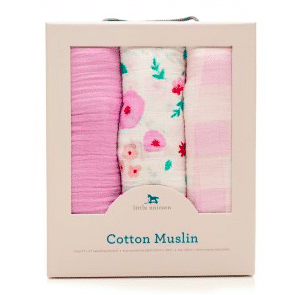 Receiving Blankets – How did I not know about Muslin receiving blankets my first three pregnancies? The size itself is amazing. I keep one rolled up at all times in my diaper bag to use as a nursing cover or blanket. Since the fabric is so lightweight, my baby doesn’t freak out when I nurse her like she does with other blankets. I’m obsessed with these! And, the patterns vary so much. You can find the cutest designs for boys or girls. The way they do this is by finding the highest quality and safest baby gear to provide to parents in a fun shopping experience. 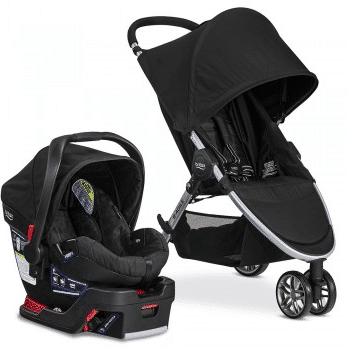 They do things like test strollers on their stroller track, price match every day – even Amazon, offer free shipping nationwide at BabyCubby.com and actively engage with parents via social media and our Cubby Community Blog to discuss some of the difficult topics of parenting.